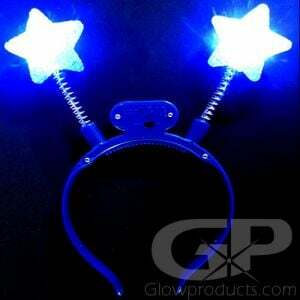 Star Shape Body Light Flashing Pins! 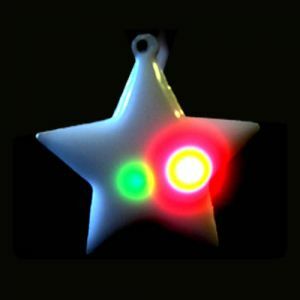 There are five total LED Lights on each Star Flasher (one on each point), three red and two blue. 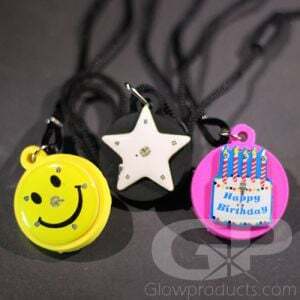 All these lights then flash in a circular pattern that creates excellent movement and action! 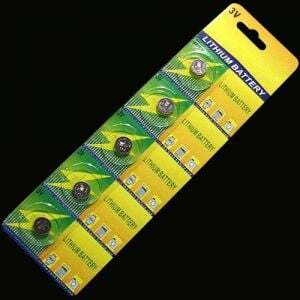 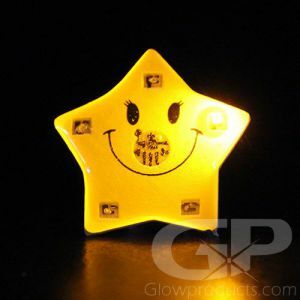 These Flashing Pin LED Stars are great at all special events, birthday parties, fairs, festivals and dances! 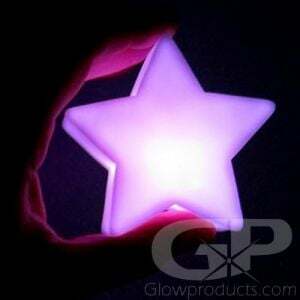 Attach the star body light flashing pin to your shirt or clothing with the attached butterfly pin.